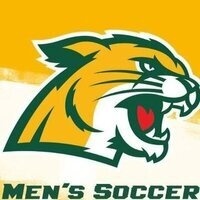 The Northern Michigan University Men's Soccer program will be hosting the first annual 6v6 Wildcat World Cup. Each team will play a minimum of 3 games, with the top teams advancing into the knockout stages. The tournament is open to all NMU students, including club soccer players, but university players will not be allowed to play. At the end of the tournament we will present the very best team with the Wildcat World Cup trophy!